You’re a business owner but feel more like an employee, never fully focusing on the essential tasks of leading your team to the next level. During this interactive presentation, you’ll discover how to invest more energy in working on your business rather than in it. You’ll learn actionable information that enables you to be the leader your company, team, and family deserves. Rick Coplin, CEO of Rick Coplin International, has a passion for entrepreneurs honed during six years building, then selling a startup. Following the company’s sale, he joined the team of one of their investors and enjoyed eight years in Venture Capital. He is publishing his next book, Pitch With Purpose, this year. 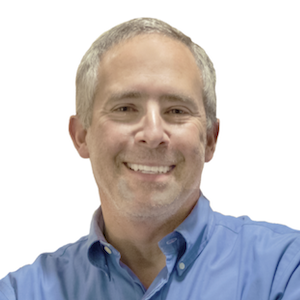 Today, Rick helps business owners be the leaders their company, team, and family deserves through curated business owner masterminds and one-on-one advising.